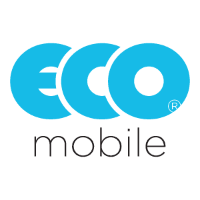 Ecomobile Launches New Plans With a Point System Ecomobile formerly operated solely as a Sprint MVNO. It still operates on Sprint today but now the company has added service on Verizon and T-Mobile as well. To go with the new network providers the company has also released some new plans.